Ongoing technical support, training and enhancements are part of our strategic and flexible delivery model. 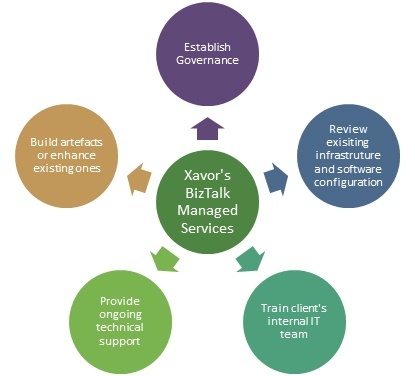 What Can Xavor’s Offering Do For Your Business? 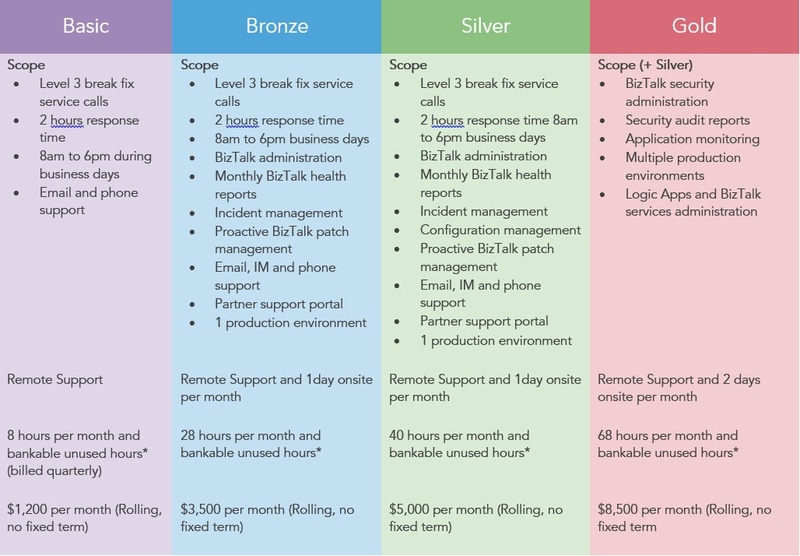 Decrease your total cost of ownership by outsourcing your BizTalk support to us. No need to hire expensive resources to provide 24/7 support, fix bugs, and introduce enhancements. Sit back and relax! We will take care of everything on your behalf. 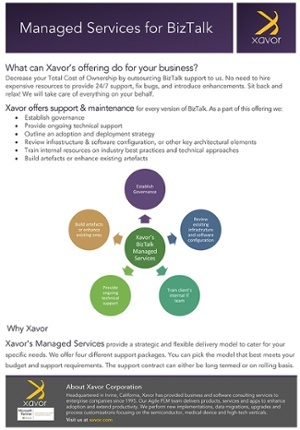 Xavor’s Managed Services provide a strategic and flexible delivery model to cater for your specific needs. We offer four different support packages. You can pick the model that best meets your budget and support requirements. The support contract can either be long-term or set on rolling basis.